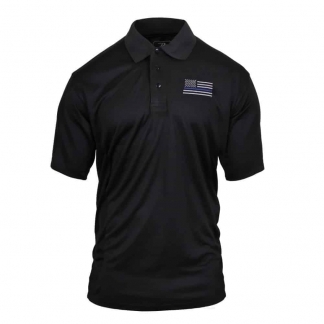 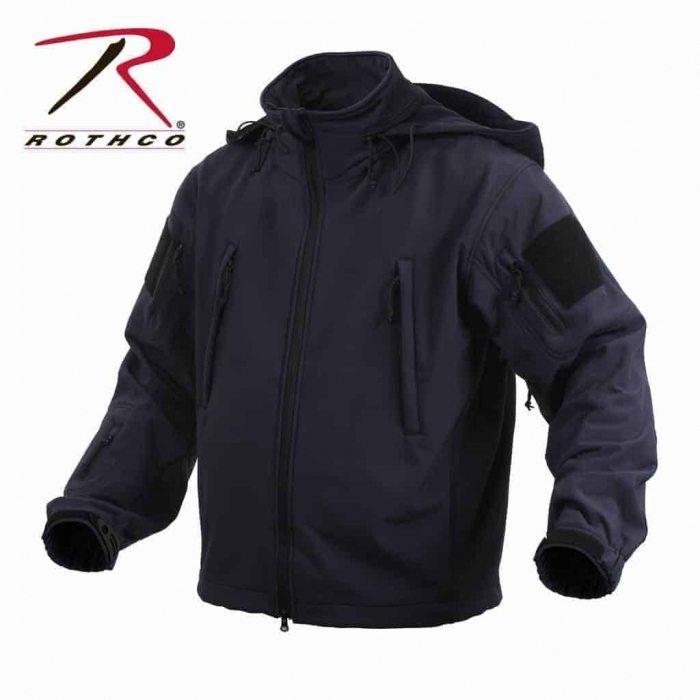 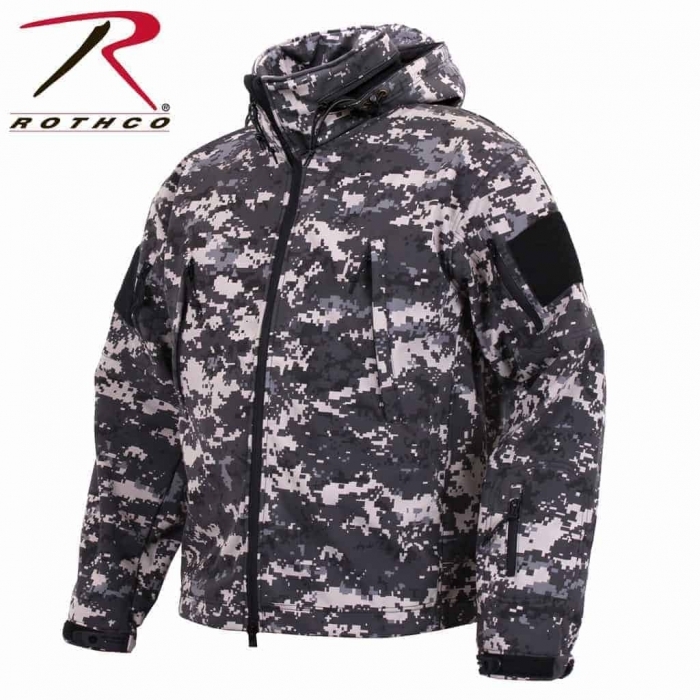 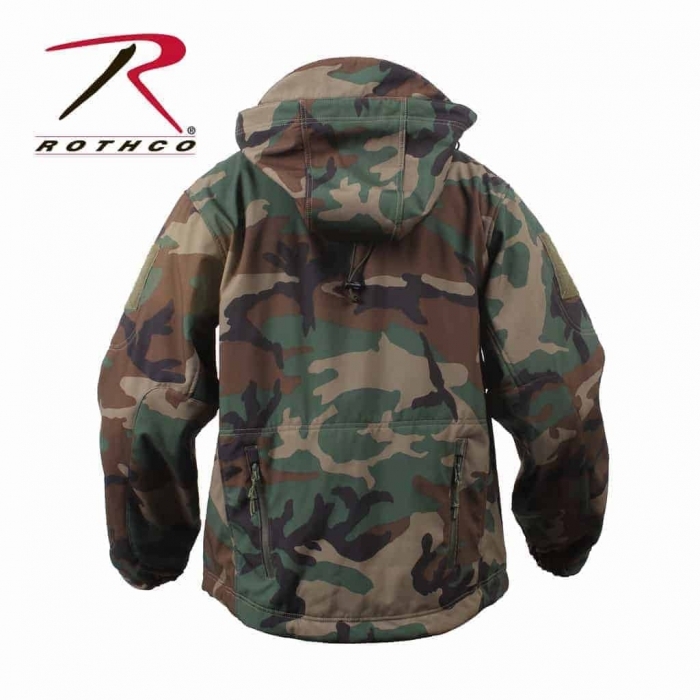 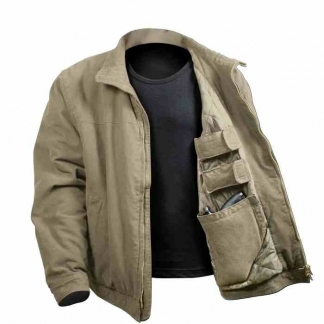 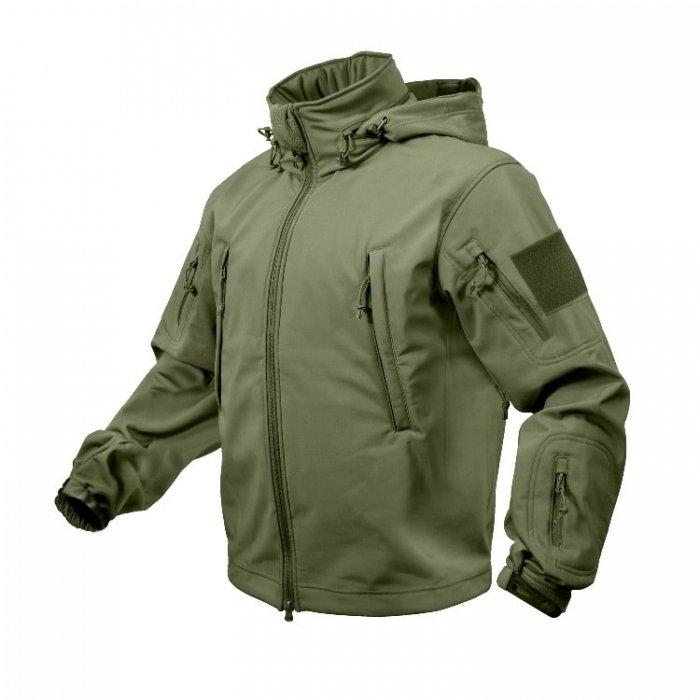 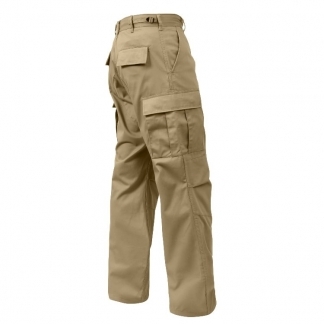 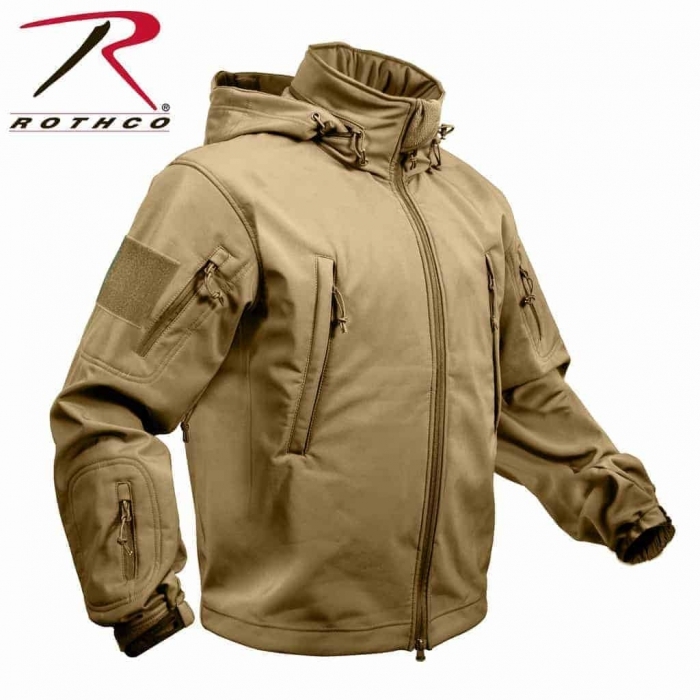 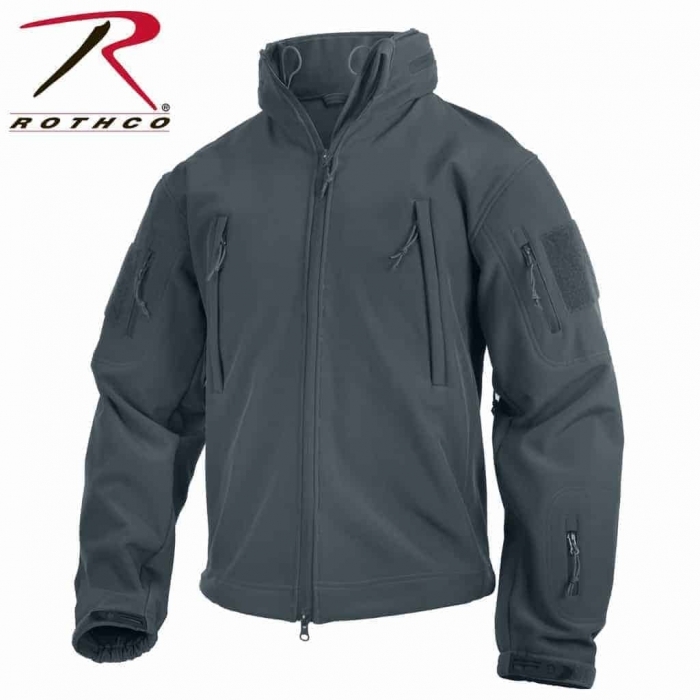 Rothco guarantees that this Tactical Jacket will be free from defects in Material and Workmanship upon Delivery. 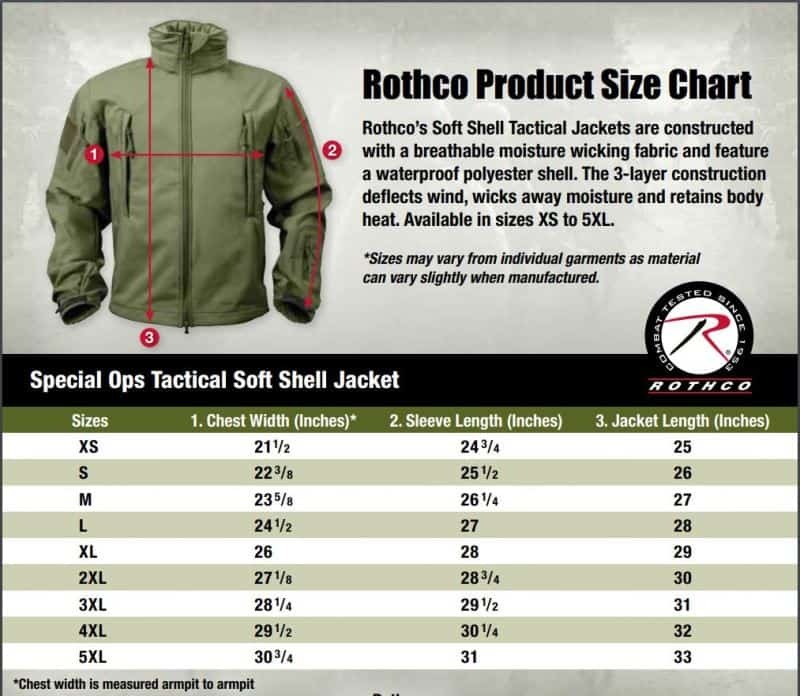 If the value of this Special Ops Jacket is impaired, it will be considered defective. 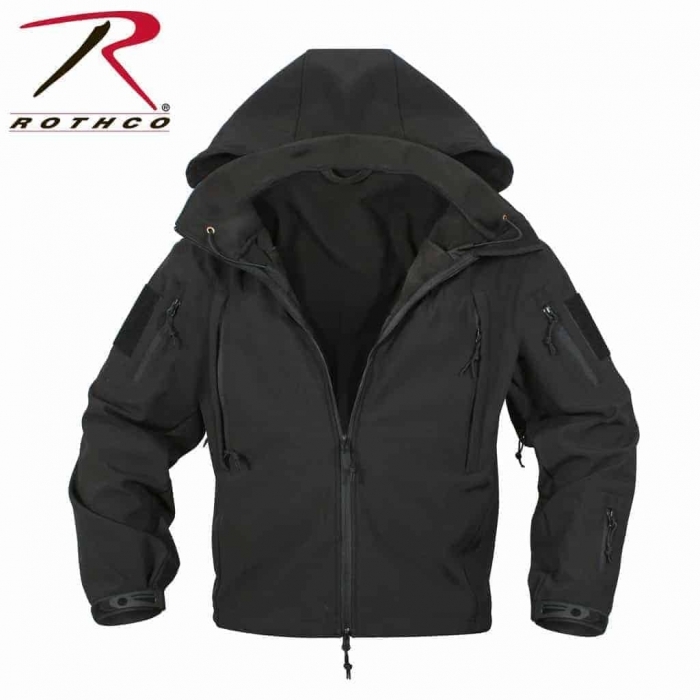 Rothco also guarantees that the Item/Product will be produced and furnished in accordance with Applicable Regulations and Laws.